STAGSUITS (NOT OPPOSUITS) ARE HERE. Coloured suits, Fun suits, outrageous suits, bright suit, bright suits, bold suits, designer suits, party suits, fancy dress suits, opposuits, wild suits, mad suits, nutty suits, funny suits, silly suits, crazy suits, cool suits, loud suits, stagsuits, stagsuit, stag suits, stag suit, unusual mens suits, unusual suits for weddings, . What a week at WackySuits! It’s the perfect time to buy an outrageous suit at a crazy price – ONE WEEK ONLY all suits at the ridiculously low price of £65! WackySuits are superb quality, 100% cotton – probably the best funky suits you’ll ever find. Look wild at . WackySuits – the trend for 2015? So, what will the fashion trend for men’s suits be in 2015? 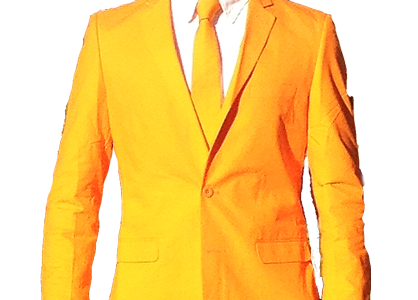 Wacks Lyrical is hearing – bold colours (how about a PlainWack suit?) Or maybe digital prints…even florals (well, that has to be a Wacky Suit) Be a trend setter, not a follower, step out in 2015 in WackySuit style. .
What a day to launch our fantastic new website…Black Friday is upon us! So have a browse at our wacky suit collection – wild suits, outrageous suits, colours and patterns in plentiful supply. Stand out in the crowd at this Christmas in a WackySuit!